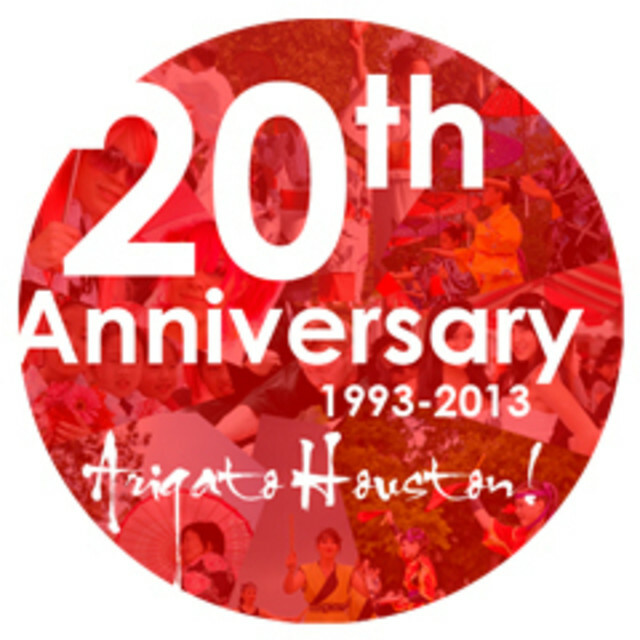 The annual Japan Festival, sponsored for 20 years by the Japan-America Society of Houston, takes place Saturday and Sunday at Hermann Park. The event offers stage entertainment including music, fashion and martial arts exhibitions as well as food and beverages. Picasso changed styles almost as frequently as mistresses, but one constant in his long, protean career was his interest in the monochromatic palette. 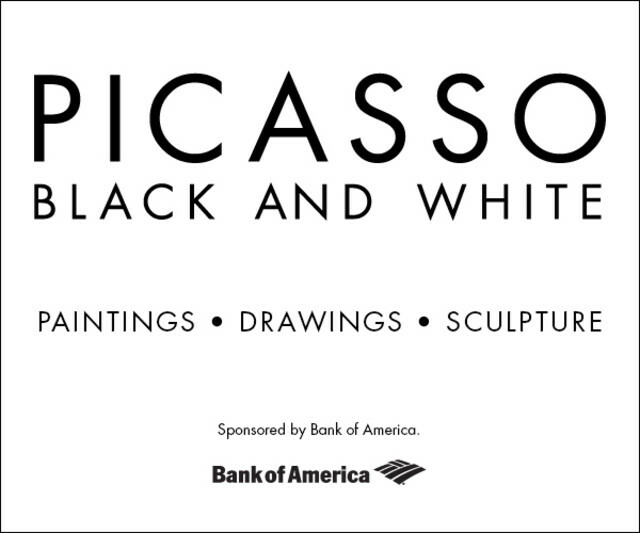 This show, which includes many works that have never been exhibited or published, is the first devoted to the artist’s work in black, white, and grey. 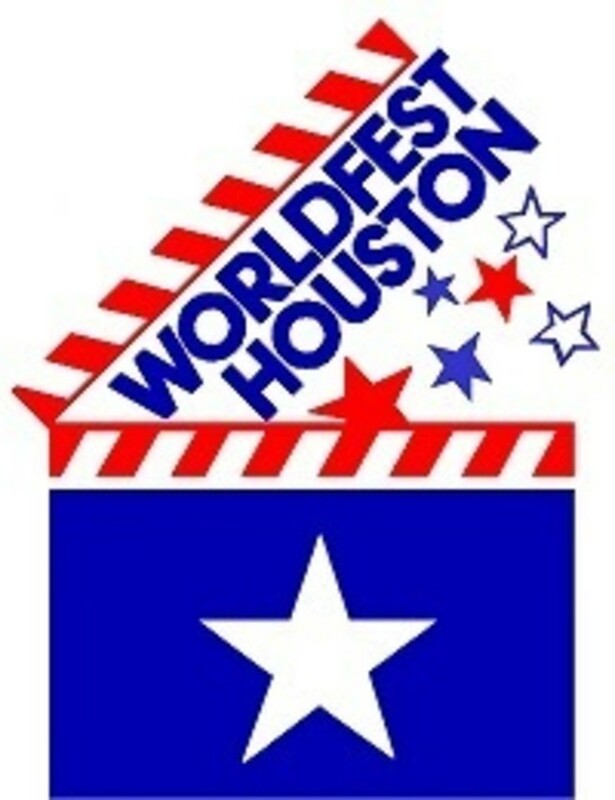 The 46 annual Worldfest international film and video festival kicks off with the Texas premiere of Filly Brown, a drama about a struggling hip hop artist that stars Gina Rodriguez, Edward James Olmos and Lou Diamond Phillips. The nine-day festival will feature 53 independently produced feature films and 108 short movies and host filmmakers from around the world for screenings and seminars. The Dance Theater of Harlem was founded in 1969 in reaction to the exclusion of African Americans from New York’s ballet companies. This exhibit displays items from the theater's early performances, including costumes, set pieces, videos, photographs, and tour posters. The orchestra formerly known as Mercury Baroque now is simply Mercury, acknowledgement that its repoertoire had expanded beyond the Baroque period. The orchestra is performing throughout April in accessible venues throughout the city. It performs Mozarts A Little Night Music this weekend. 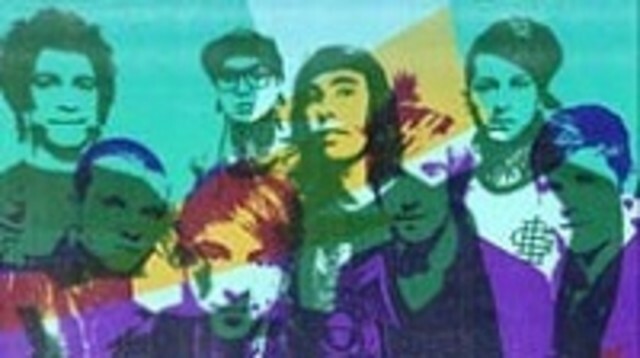 Pierce the Veil & All Time Low perform in an all-ages concert at the Bayou Music Center with guests Mayday Parade & You Me at Six.